Facebook groups have become a central position for conducting sales. Sellers selling through social media, marketplaces etc. are all making use of Facebook groups to sell and market their products. With over 2 billion users on Facebook, you can connect with prospects and sell your products to a large community. ShipRocket aims at providing it’s customers with the correct knowledge on enhancing their business to make it reach greater heights! 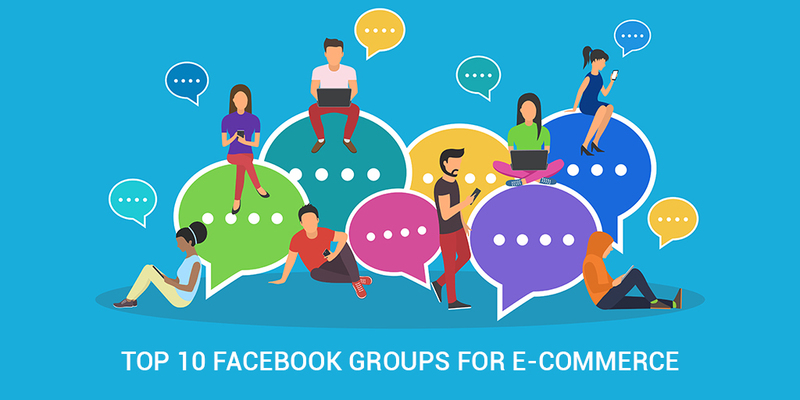 Read on to know more about Facebook groups and what you can leverage from them. Why are Facebook Groups such a rage? Facebook groups offer a large platform for users from various verticals to come to a single platform and showcase their products. This way you can put up one piece and show it to millions at once while otherwise spending time promoting it on various platforms. With the growth of paid promotions on Facebook, the organic reach of rich content and sales products has been hitting the decline. 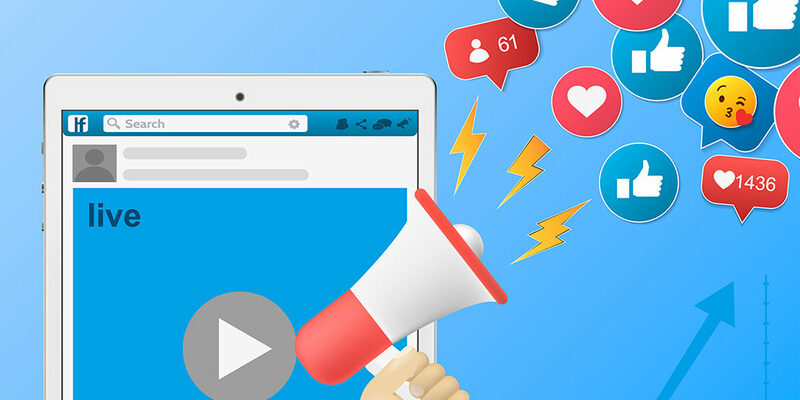 Thus, to amp up this reach and communicate your product to a wider audience without opting for paid promotions, Facebook groups come in handy. With a good amount of individuals in the group, users are bound to interact and engage closely. This paves way for you to understand their needs and demands without having to conduct surveys, collect responses etc. Therefore, you can make your own strategies based on these results and findings. How to keep the buyer engaged? Your knowledge about your relevant domain will lead more buyers to engage with your posts. Do not use the group only for posting about any new products etc. Use the group to post content around the products you are selling and keep your buyer up to date with any latest news, utility procedures and other benefits related to the product. This way, you add value to the product and provide your customer with more than what he expects. Once you make content for your group, you can also circulate it on other related groups for more engagement and popularity. Thus, both groups gain benefit by circulating content for their audience. In any case, do not spam other groups and make sure your content does not disturb the customer’s viewing or browsing experience. This hinders the absorption of content and also decreases chances of conversion. While putting your product out for display, make sure you use professional or near to professional images. Moreover, with a lot of images doing the rounds on social media, a low-quality image that lacks details will not make an impact on your seller’s mind in a short span of time. You can refer to this video by YouTuber Addyz to make sure you click the best product images for your Facebook group. If you receive a positive review from any of your customers, make sure you highlight it to make it visible to other users. Since there will be many negative reviews also, make sure you address them with utmost respect and humility. This way your group members will be assured of your credibility and standing in the market. An open group with about 468,771 members, this group talks about buying and selling jewelry, clothes, accessories for girls. This is a closed group with around 307,057 members. It talks about selling aari and hand embroidered products. This is a electronics buy and sell closed group that consists of 549,059 members. 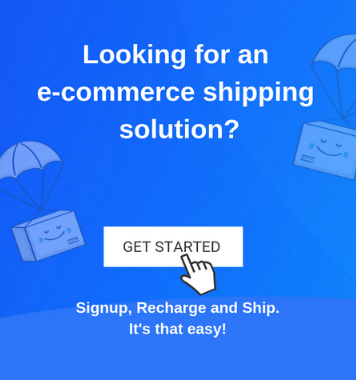 This group brings together many businesses running over Shopify. It provides them with a platform to discuss and grow from their individual entrepreneurial experiences. This group places deals for buying and selling products in bulk. 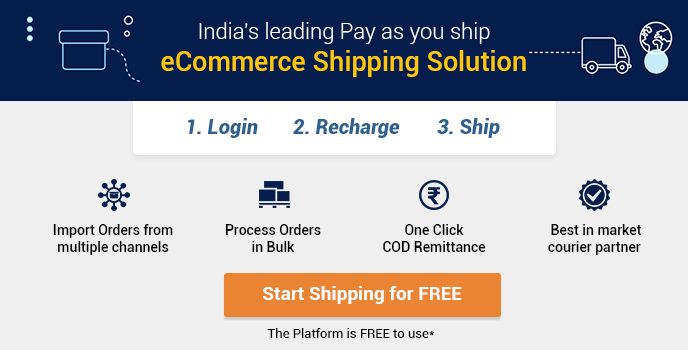 This enables e-commerce sellers to place bulk orders without scanning the country for them. This is a group for individuals selling on various marketplaces like Amazon, eBay, Snapdeal etc. To discuss issues and any new opportunities they may encounter. 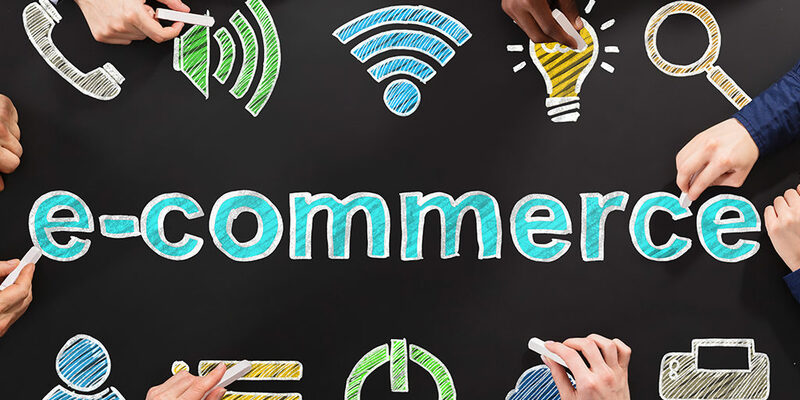 In this group, members participate and share eCommerce, Shopify/Magento, Facebook Ads, Social Media Marketing, Product Sourcing, Fulfillment, Traffic and Conversion knowledge, and tips. Shopwati is a one-stop destination for all things fashion. The members keep posting about the latest trends, fashion and where to procure them from. Sasta Wholesaler India Is a Group which connects wholesaler, retailers & buyers. All three domains can interact and indulge in the sale through the group. Checkout the top 30 facebook groups you must follow . Look for these groups and follow them on Facebook for your products reach to a larger audience each day! Furthermore, once the products reach to a larger audience, make sure you package and ship them correctly. Pay close attention to detail and select the right courier partners for your shipments!